3.3 MW Wartsila make Gas Engine Generator Set. 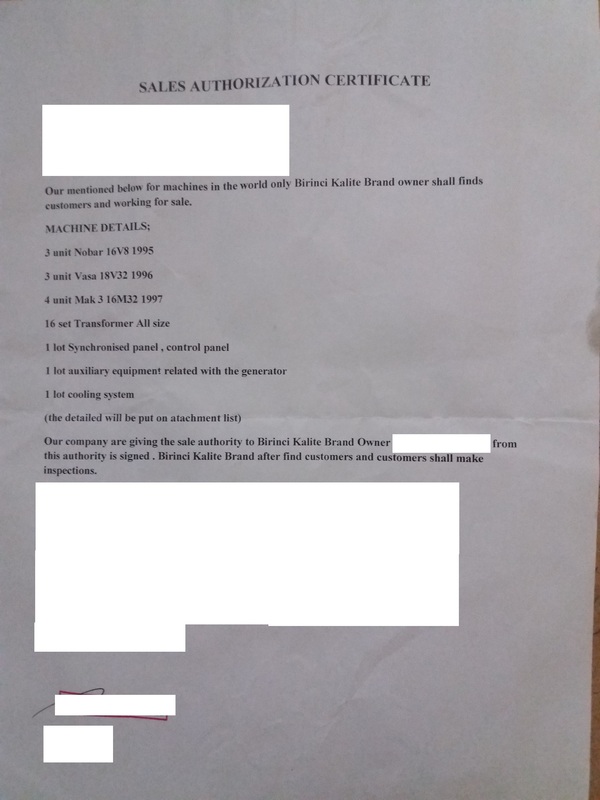 With reference to the above we have pleasure in enclosing herewith photographs of 1 No. 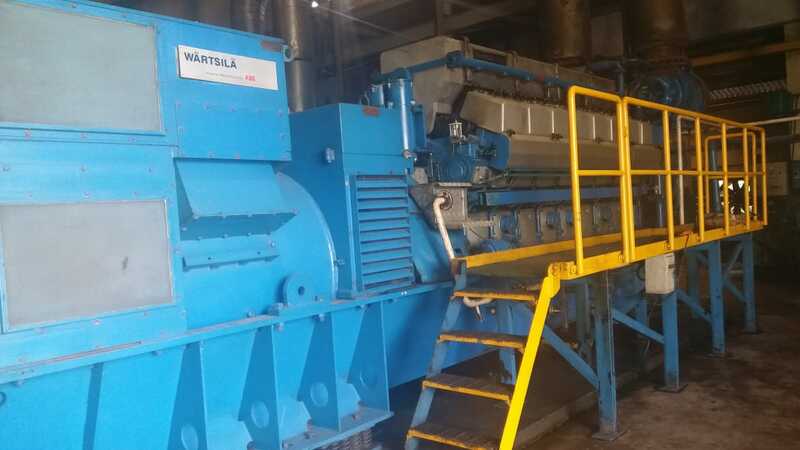 3.3 MW Wartsila (2003) make Gas Engine Generator Set operating at 50 Hz available for sale with IMMEDIATE Delivery in India. 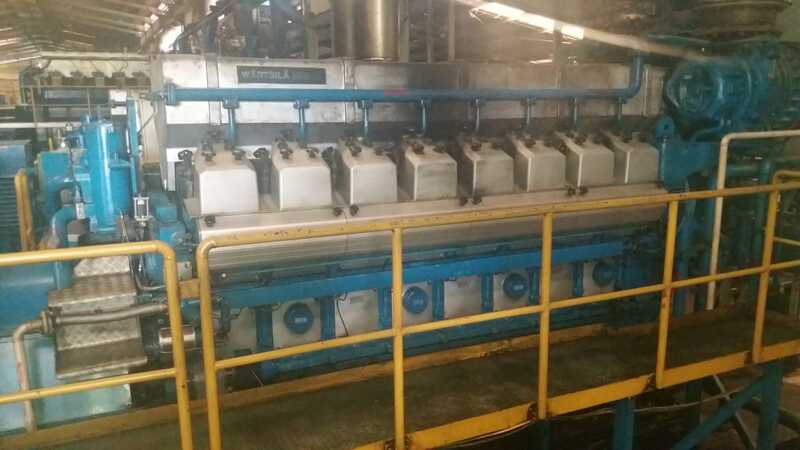 The above Gas Engine Generator Set is in excellent condition since it was used as a standby & has operated for only around 4500 hours since new. The GEG Set can be inspected on foundation in India after signing of NCND Agreement. 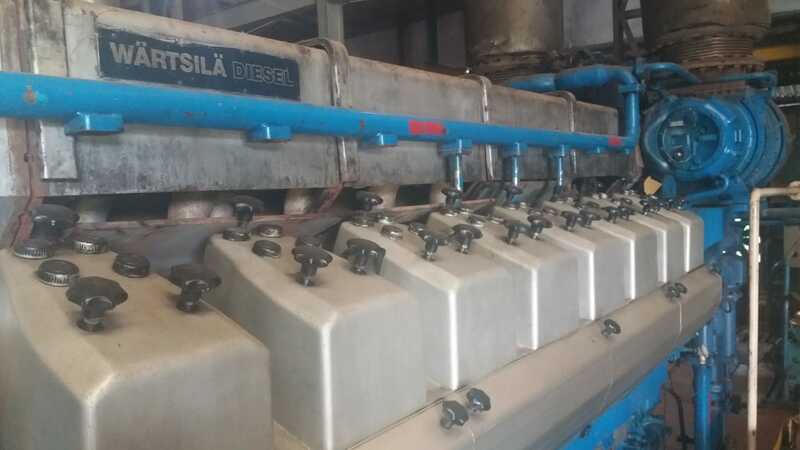 The price for the above Gas Engine Generator Setduly dismantled packed and delivered FOB Indian Seaport on As Is basis is US$ 195,000/- Only. The Alternator voltage is 6.3 kV. However in case the client requires a voltage of 11 kVa step up transformer can be supplied at extra cost. 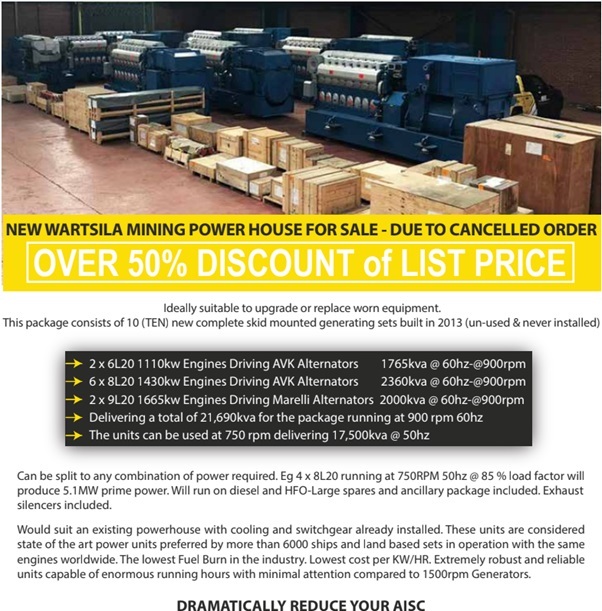 Please advise further interest in the purchase of the offered Generator to enable us to move further in the matter.